Hi, it's Seeta Chandra your Trusted Travel Advisor from Essequibo Coast, Guyana. I am passionate about travel, eating gourmet food and meeting people from all walks of life. 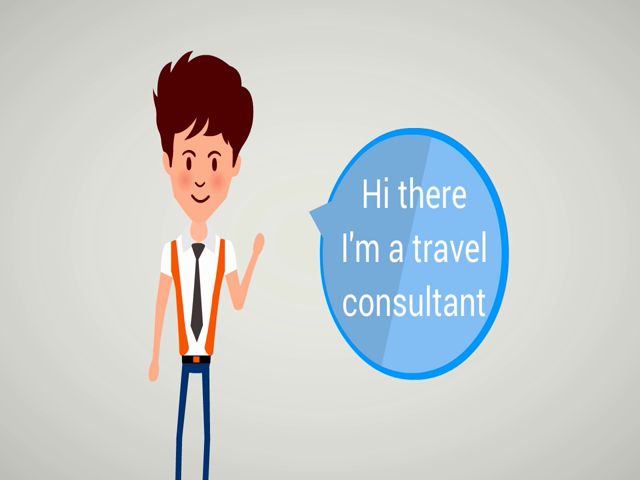 I work with clients who want value for money when they travel on vacations or airfares. Helping them find the right resort or airfare to the destination of their choice worry free. I do not recommend two star properties. ​We are with you all the way. From the time you leave your departing airport to your returning home, a text, email or phone call is all it takes to contact me to solve a problem should you encounter any on your vacation. Like how we FedEx a client medication he forgot in Toronto to his Resort in the Dominica Republic . I was very happy that early May 1988 morning when I embarked on my flight with my husband and three children, ages 2,4 and 6, to Los Angeles, California, on my way to Disney World and Knott’s Berry Farm . My happiness soon turned into despaired when I arrived at my hotel and they could not find a reservation for me. After a few telephone calls to my Travel Agent in Toronto, I got this problem settled. The following day, when I showed up with my family for the boat cruise. They did not had a reservation not only for me but other guests, some very vocal. One month later, I found out why they were not accepting credit card only cash; they went bankrupt. I was very furious so in June 1988, I talked my husband John into quitting her job and together we opened our own Travel Agency. We focus on clients satisfaction first. Our goal is to provide our clients with an enjoyable, honest and quality service which satisfies their travel need, fast and hassle free, at the lowest possible cost. To provide this service to you, in 2007 we joined forces with New Wave Travel to give us the technical and volume support.